MTV knows a thing or two about bad reality shows, and with the 2016 presidential election shaping up to look like an episode of the "Jersey Shore," the Viacom-owned channel is finding creative ways to focus young voters on the issues, not the absurdity of it all. Its new "Elect This" campaign is using robots controlled via social media, animated infographics and a bevy of celebrities in an effort to get attention while talking policy rather than personality. MTV has a long history in educating young voters and encouraging them to get to the polls as one of the biggest partners of Rock the Vote. The non-profit aired its first public service announcement on the network in 1990 with iconic PSAs starring Madonna in lingerie, R.E.M. and the Red Hot Chili Peppers. That partnership continues this year. The separate "Elect This" push will seek millennials by again leaning on celebrities while introducing digital content that can engage with the social media conversation around the election. 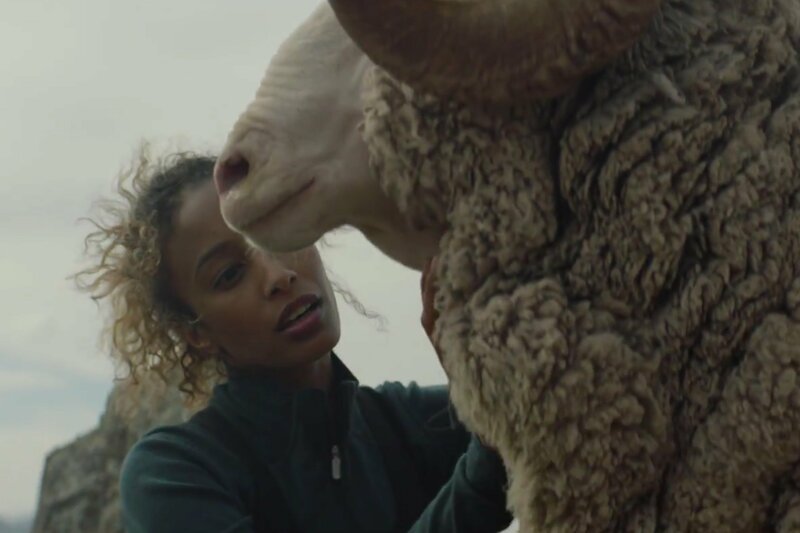 The introductory campaign ad, created with editorial company Lost Planet, shows moments in history that touched on race, climate change, social justice, immigration and healthcare. 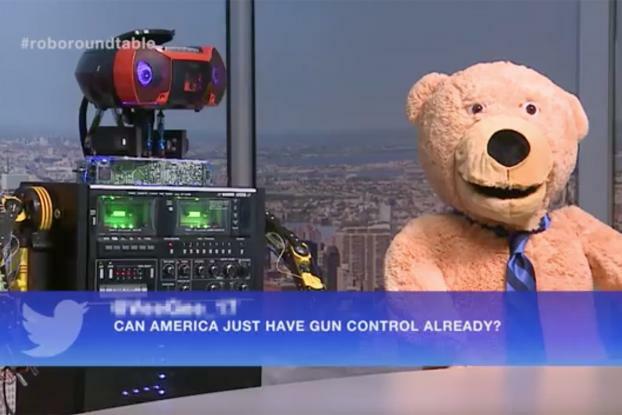 The network is debuting the short-form series "Robo-Roundtable" (seen here), which pokes fun at "puppet politics" with four social-media powered, life-sized animatronic robots. "Robo-Roundtable" will engage in daily, ongoing on-air and online debates, host Facebook Live videos and post Snapchat content. Viewers will be able to control what the robots say by tweeting with the hashtag #roboroundtable. 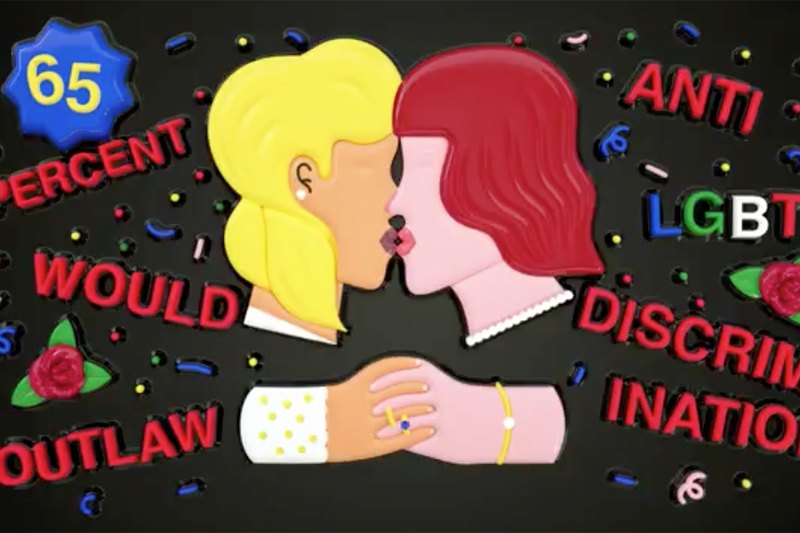 It will also air "Infographica," a short-form animated series that illustrates MTV's polling data on critical issues. 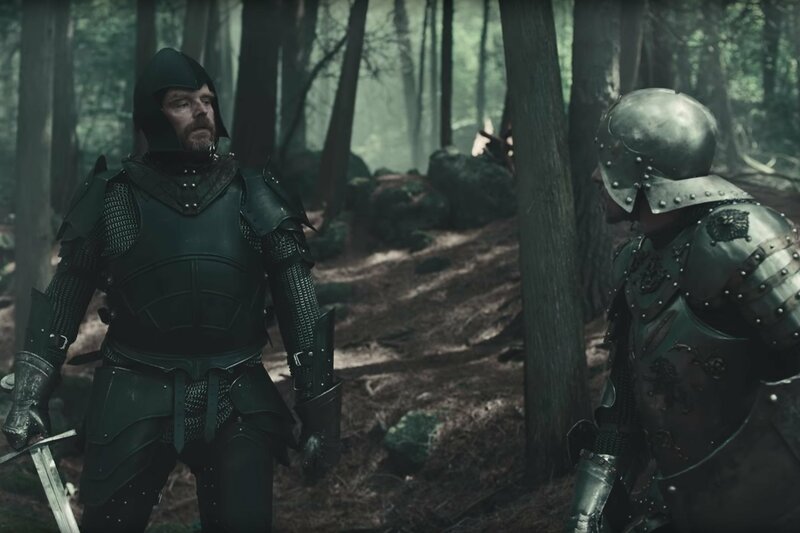 Episodes will be released multiple times a week on TV, online and digital platforms. For the "Elect This" campaign, MTV is partnering with Change.org to encourage people to start petitions on issues that impact them. Currently there's a petition created by a teenage woman from Syria calling for U.S. elected officials to support Syrian refugees like her and another from a Sikh-American Army officer asking to serve with his turban and beard. Timed to the start of LGBT Pride Month today, "Elect This" will begin by spotlighting LGBT petition-starters and their work to bring about full equality. 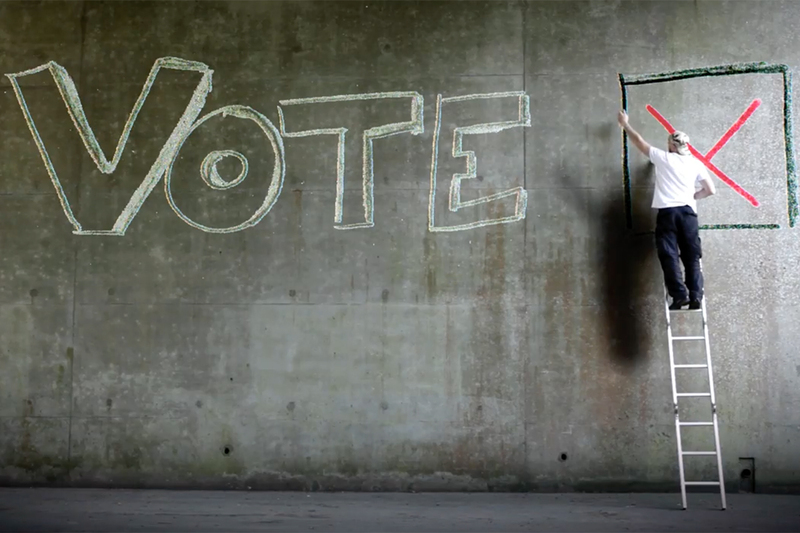 Read the full story on MTV's "Elect This" campaign on Adage.com.